The RFAXGLYCOL Glycol Buffer Probe is designed for use in monitoring the temperature of vaccines and is designed to act as a replacement part for the Buffer Probe that is supplied as part of the RF312Vaccine Diligence WiFi Glycol Simulant Data Logger. The RFAXGLYCOL Buffer Probe provides a buffered response to changes in temperature. This helps to simulate the thermal lag experienced by products stored in the monitored environment. The Probe is supplied with a detachable magnetic base for easy installation. 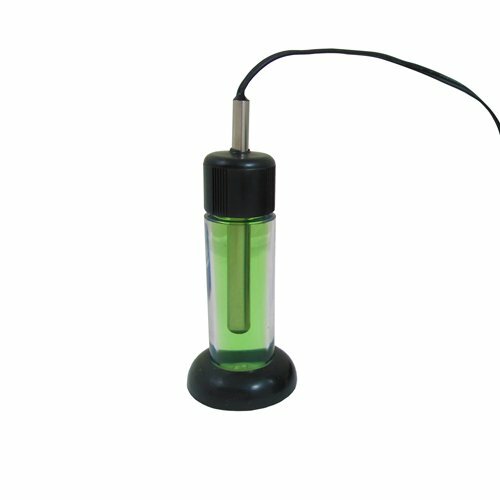 High accuracy Glycol Buffer Probe temperature measurement range -40°C to +100°C / -40°F to +212°F. Glycol buffer probe lead length is 3 metres and has a buffer response time (t90*) of 40 minutes. 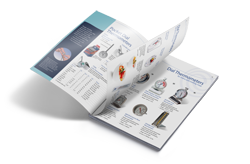 *The t90 response is the time taken for the temperature probe to achieve 90% of the ambient temperature, after being subjected to an instant change. 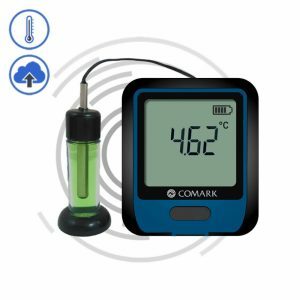 This response time is designed to reproduce the thermal characteristics of a vaccine vial, accurately tracking the temperature of the vaccine.